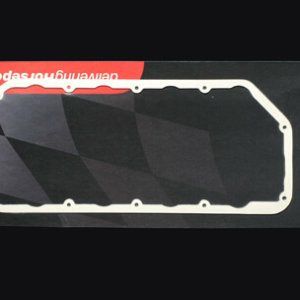 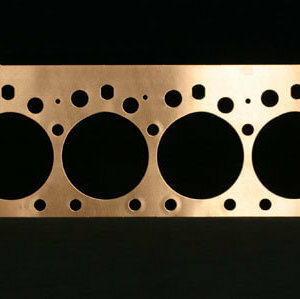 Accu Seal Pro Oil Pan Gasket for AJPE, BAE, KB Racing Hemi. 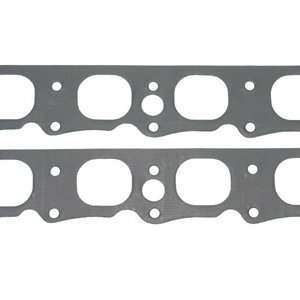 Does not fit TFX blocks.This gasket has the stock Chrysler bolt pattern but oil pump pickup & dipstick cutouts are removed. 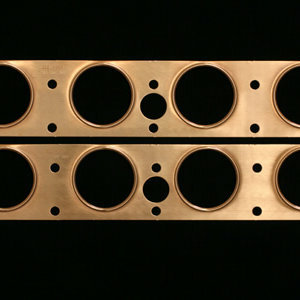 Compare to Fel-Pro 1834. 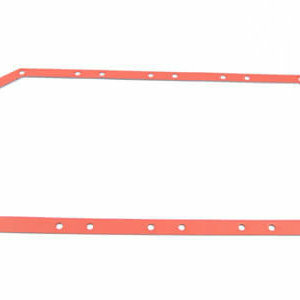 Gasket Material: NHRA accepted Steel Core Laminate, Teflon Coated on One Side; Thickness: .087″; Package Contents: 1 Piece.